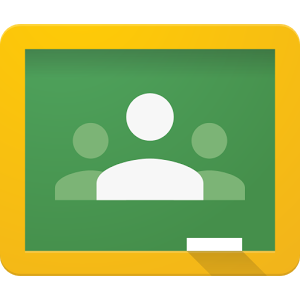 Google Classroom for Android debuted just over a year ago as part of the free suite of software provided by Google for schools. The app, just like its browser-based counterpart, is a centralized place where students can access handouts, assignments, and news from all of their classes. On the instructor side, all of those same elements can be managed in addition to the convenience of teachers having the ability to work with all their classes at once. 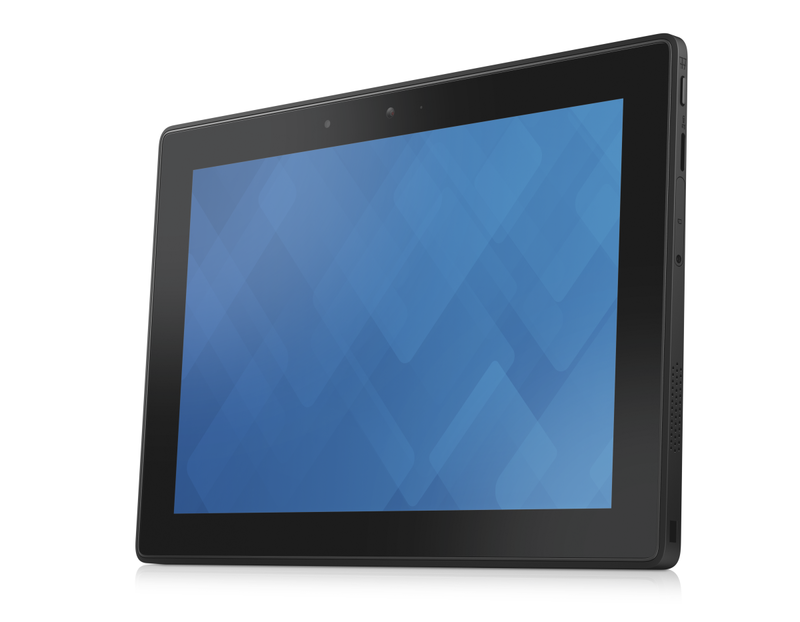 Dell's release says the Venue 10 line will have "HD or Full HD" 10.1 inch screens, making it unclear whether these will be options or if the 1080p display will apply only to the Pro model.